Wow! 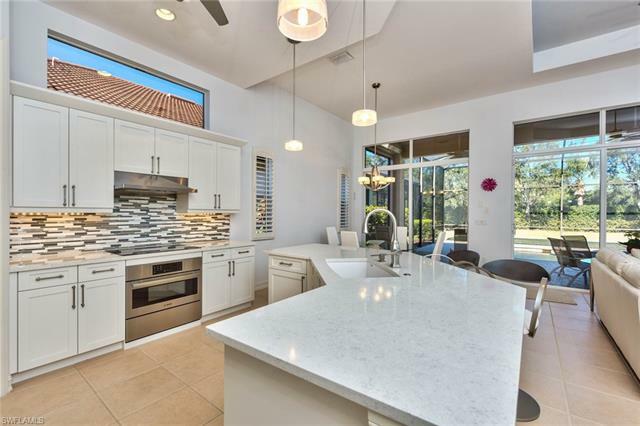 You will absolutely love the look of this new modern kitchen with white shaker cabinets, the stainless steel hood range and the quartz counter height breakfast bar. All new Bosch appliances. 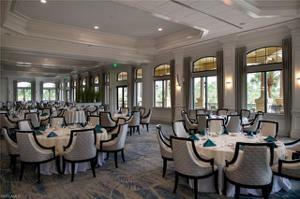 Freshly painted interior and exterior with beautiful new landscaping. 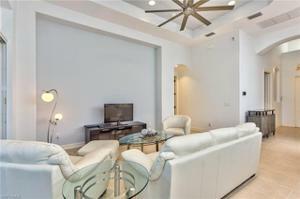 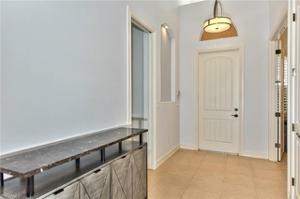 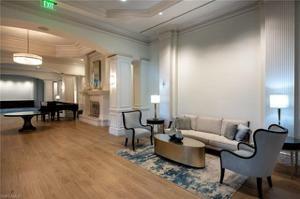 All new modern light fixtures and fans in the main living area. 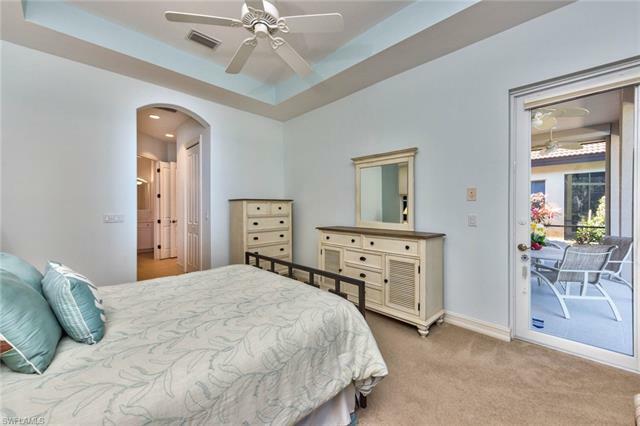 New Trane AC installed 2017. 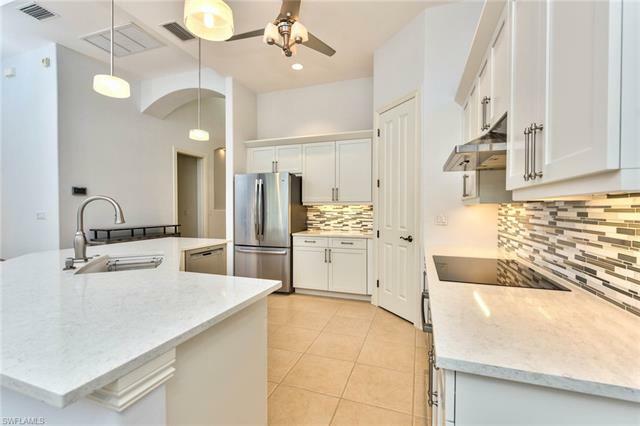 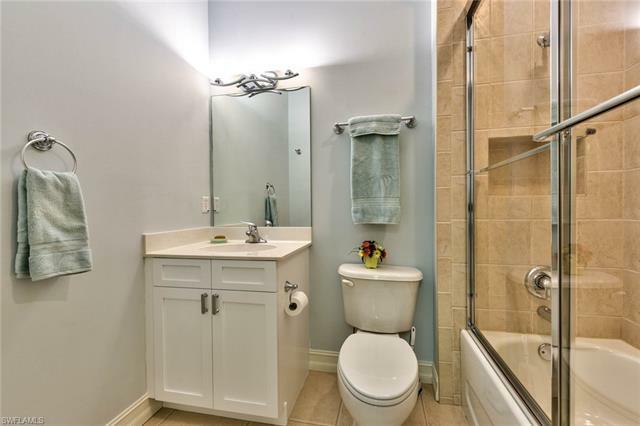 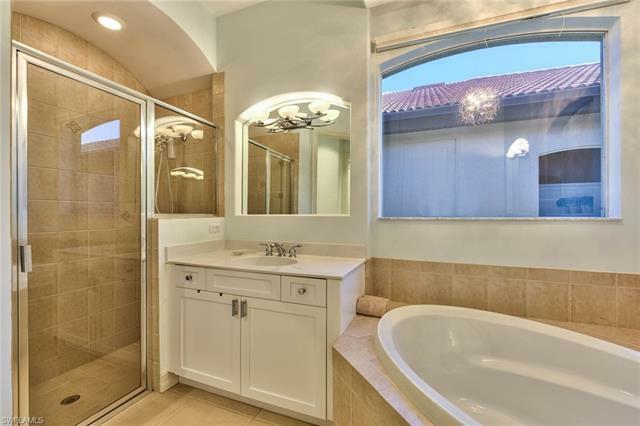 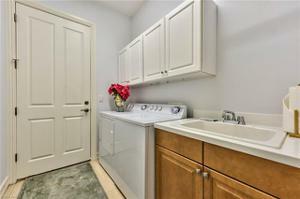 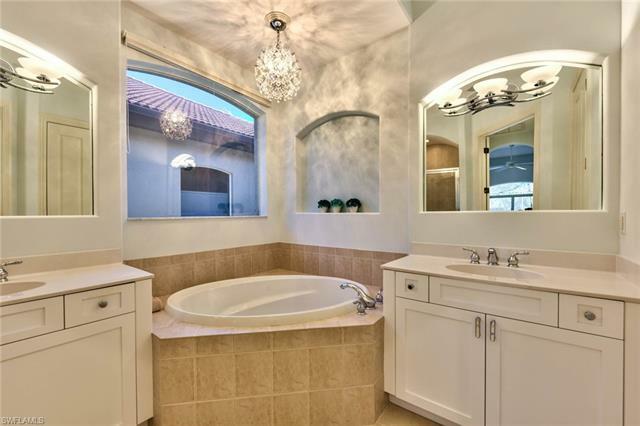 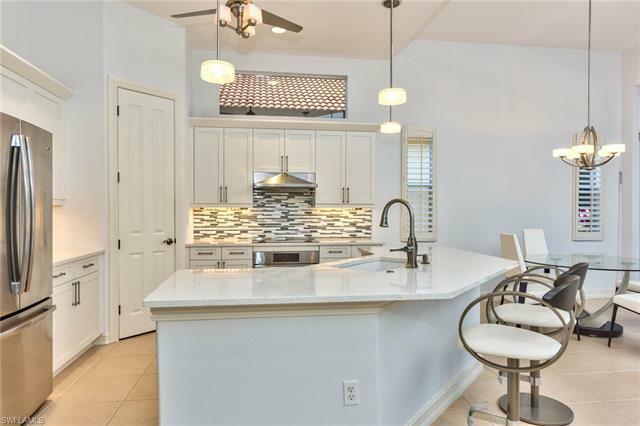 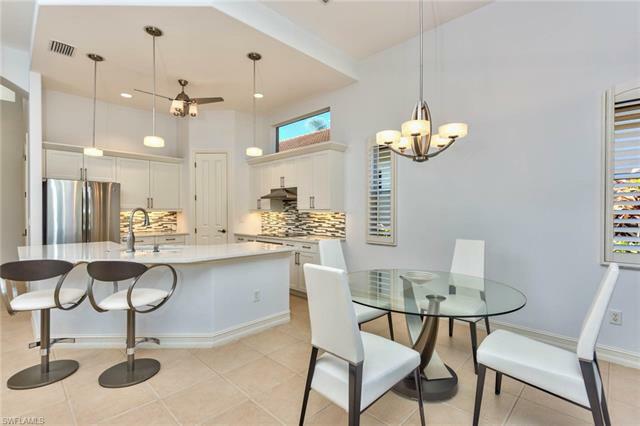 The master and guest bathrooms also received new white shaker cabinets and new light fixtures which completes the updated look of this beautiful home. 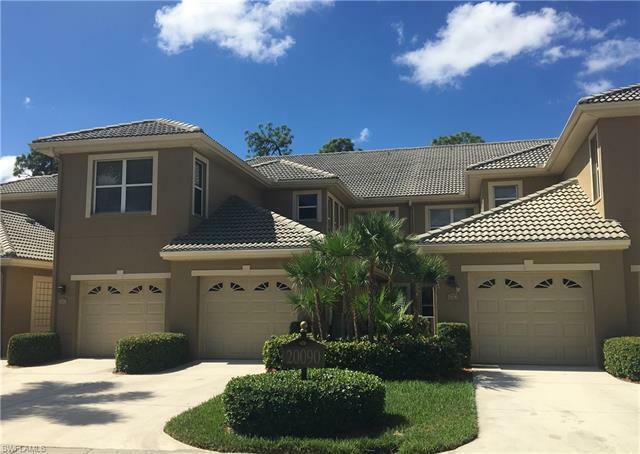 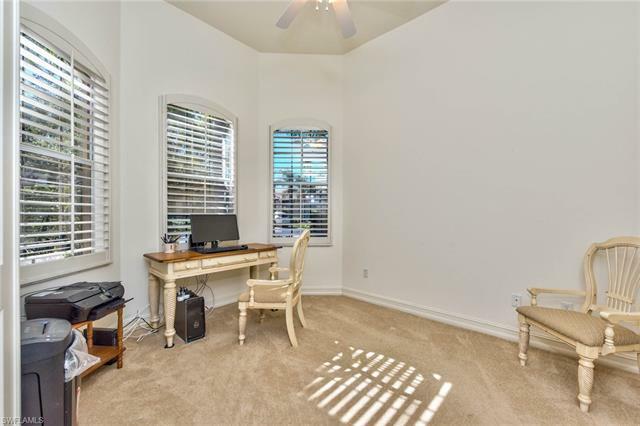 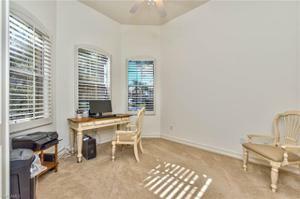 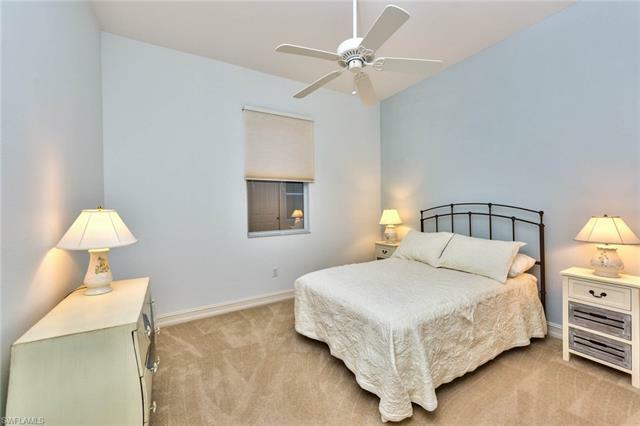 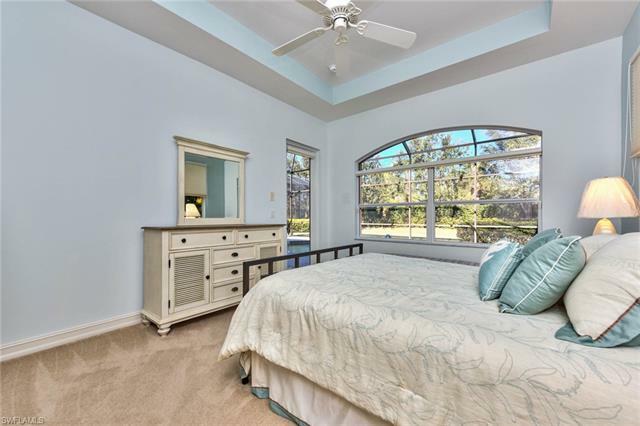 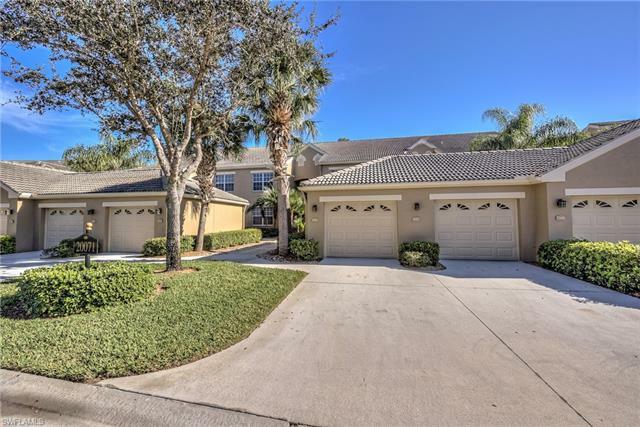 Electric hurricane shutters on the lanai, tile throughout with carpet in the bedrooms, beautiful new vinyl plank in the den, plantation shutters and a pool with a new pool heater in 2017. 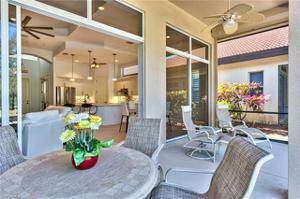 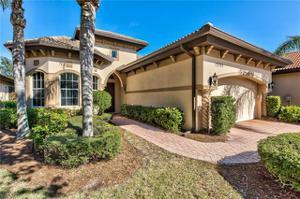 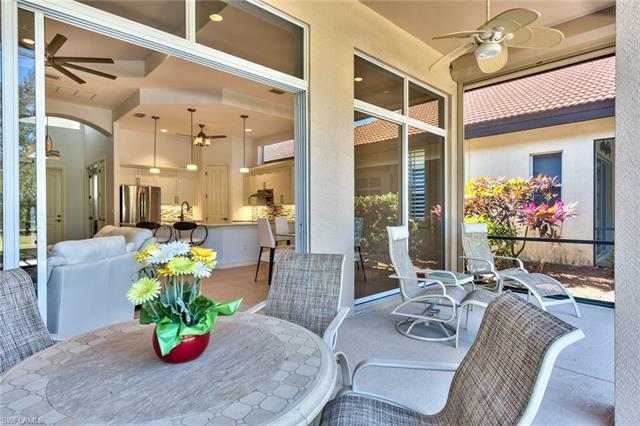 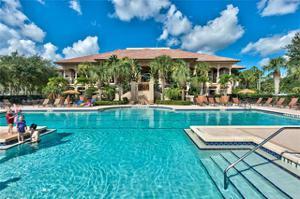 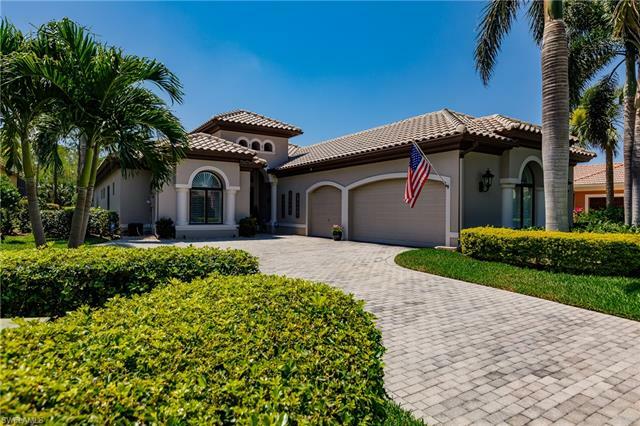 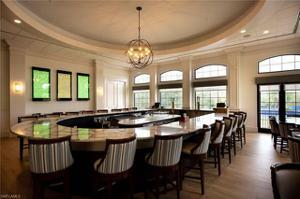 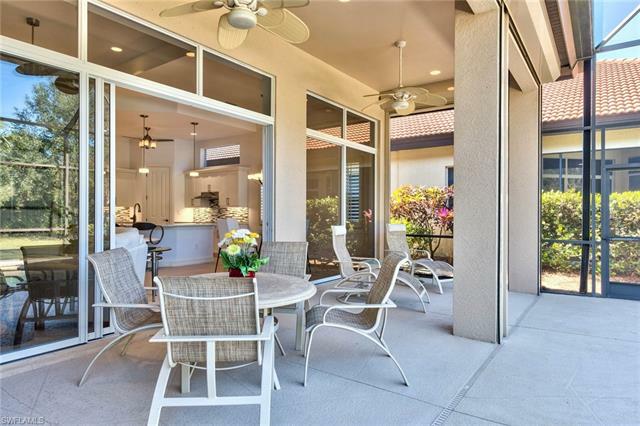 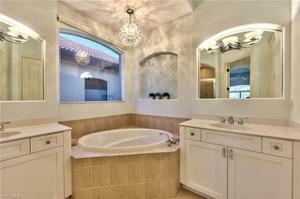 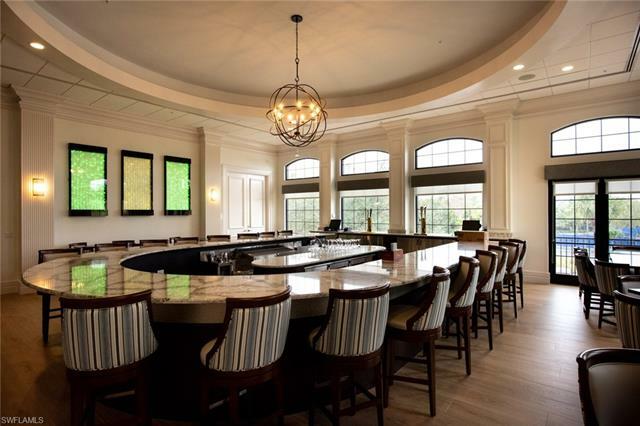 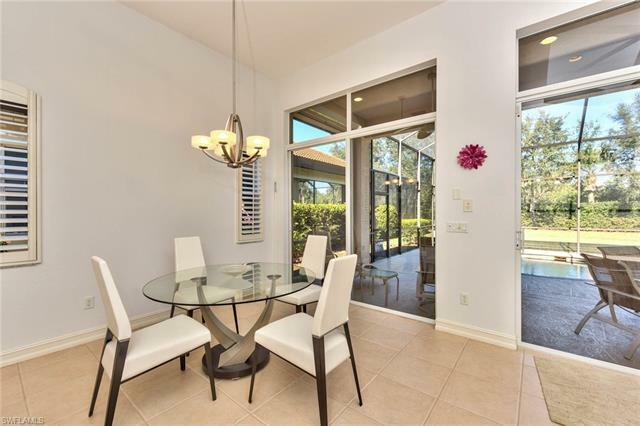 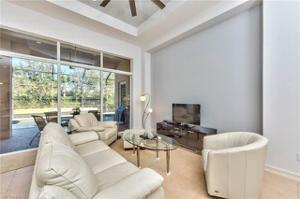 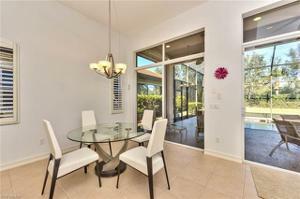 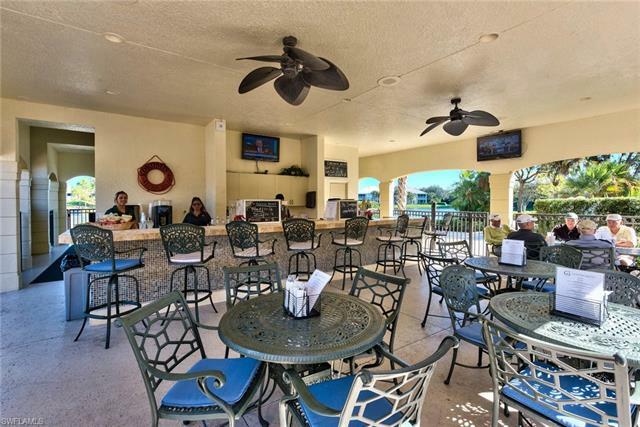 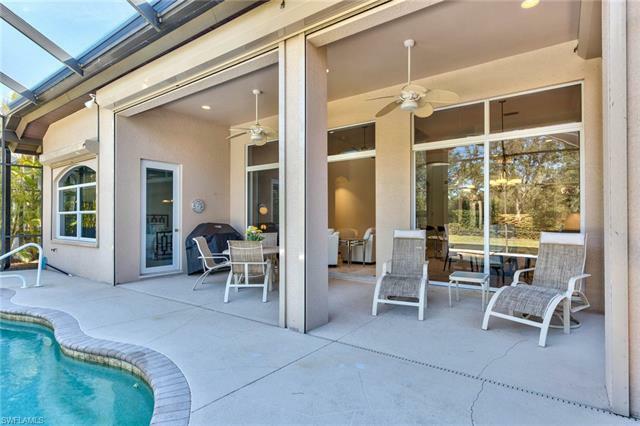 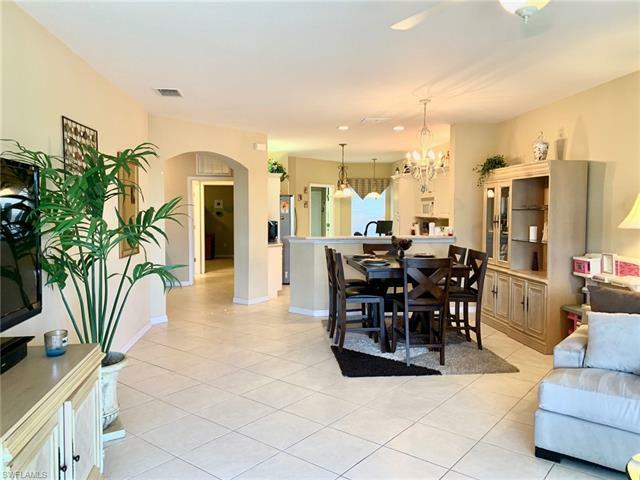 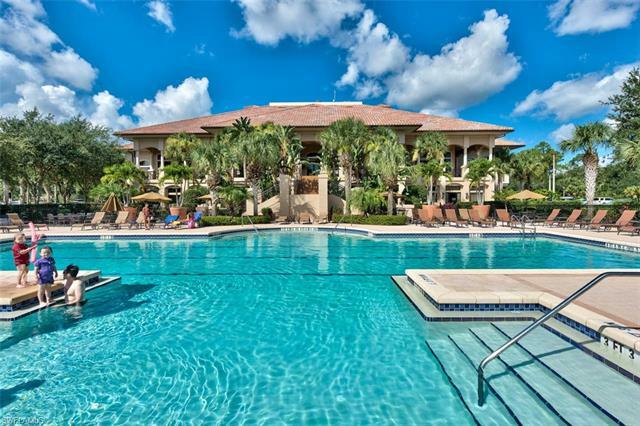 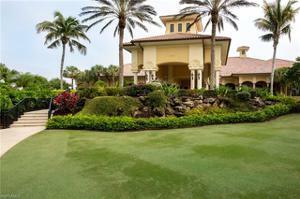 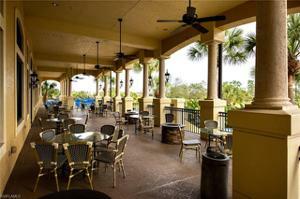 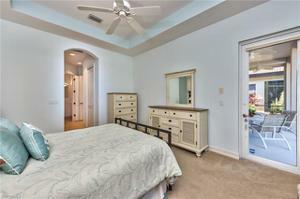 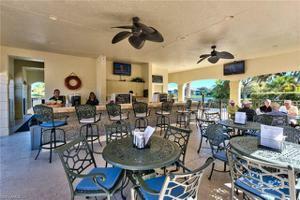 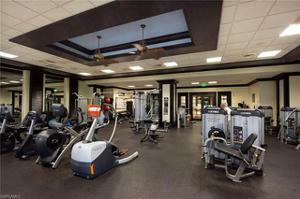 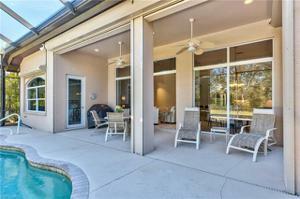 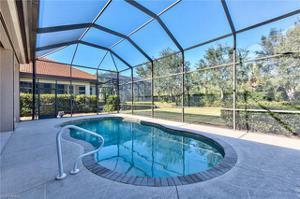 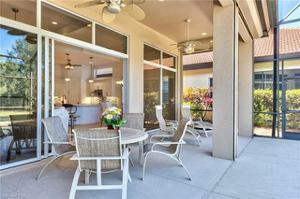 Grandezza is centrally located in the heart of SWFL, Estero. 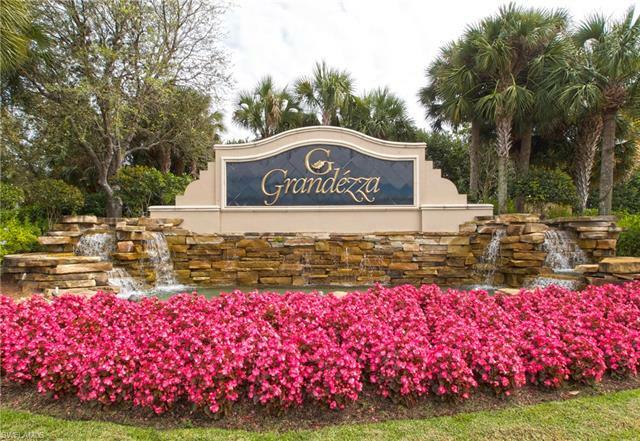 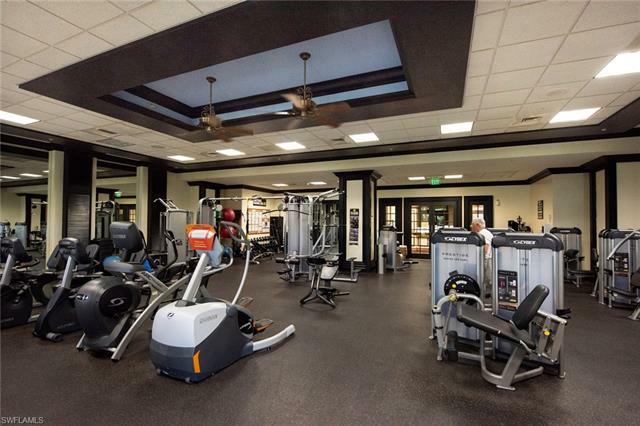 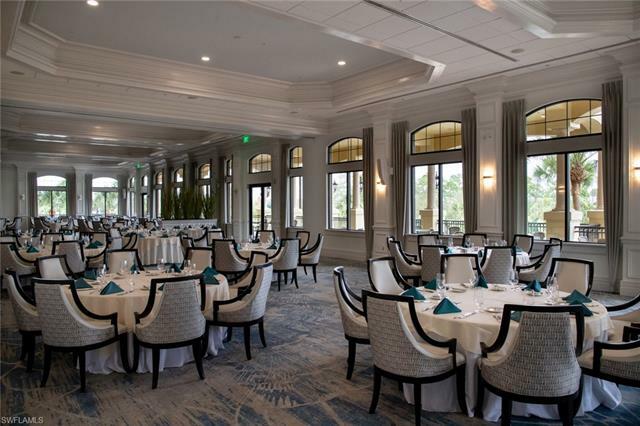 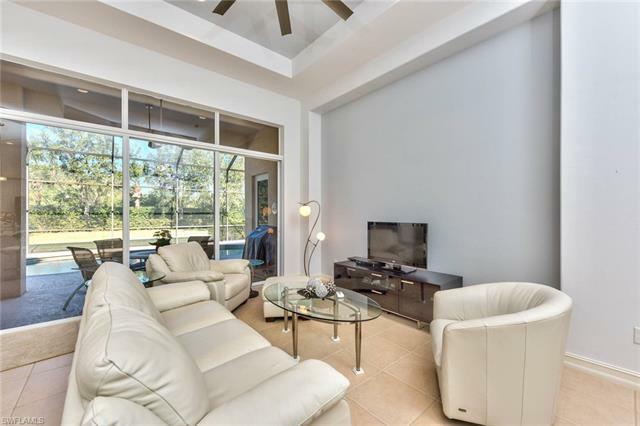 Within a few minutes of Grandezza's main gate is FGCU, Miromar Outlets, the Airport, Coconut Point and Gulf Coast Town Center, I-75 and the beaches.